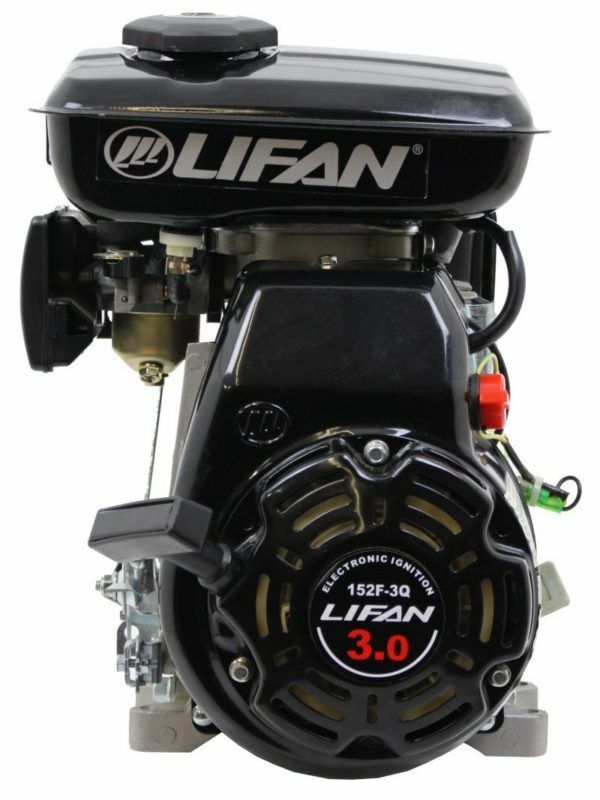 LIFAN Power USA’s LF152F is a 3.0MHP (Maximum Horsepower), 79cc Industrial Grade OHV Gasoline Engine. 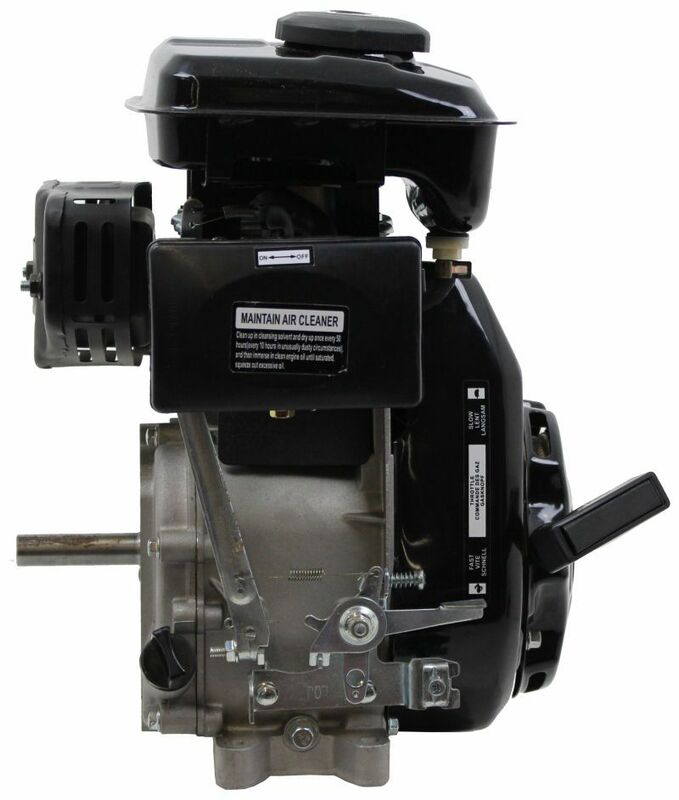 The LF152F has a 15mm Horizontal Keyway Output Shaft. 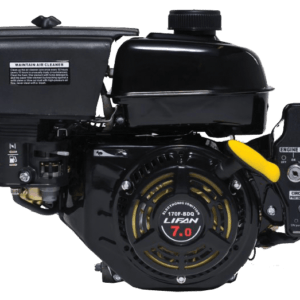 CARB Certified Models Available! 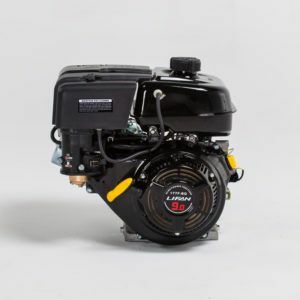 Mounting diagrams and measurements available for: LF152-F3Q-CALIFAN Power USA’s LF152F is a 3.0MHP (Maximum Horsepower), 79cc Industrial Grade OHV Gasoline Engine. 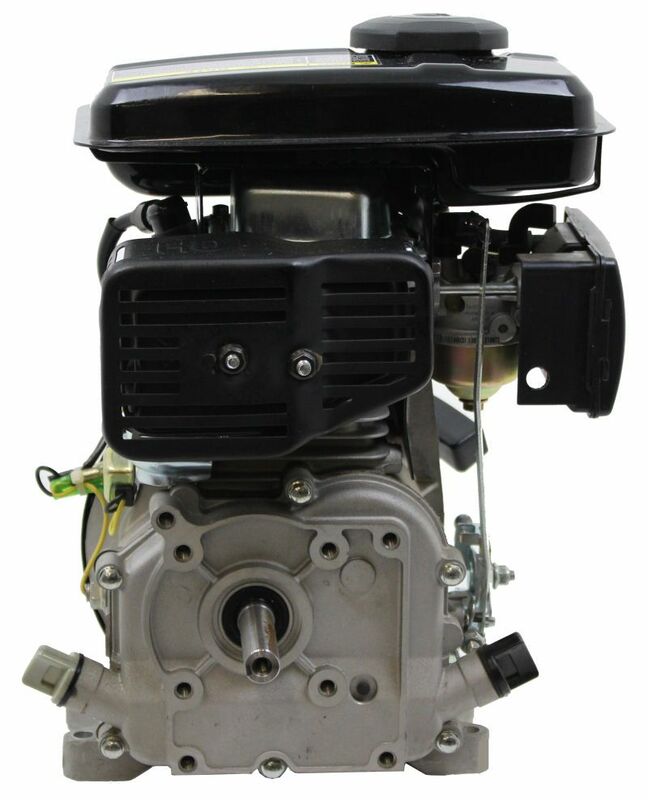 The LF152F has a 15mm Horizontal Keyway Output Shaft. 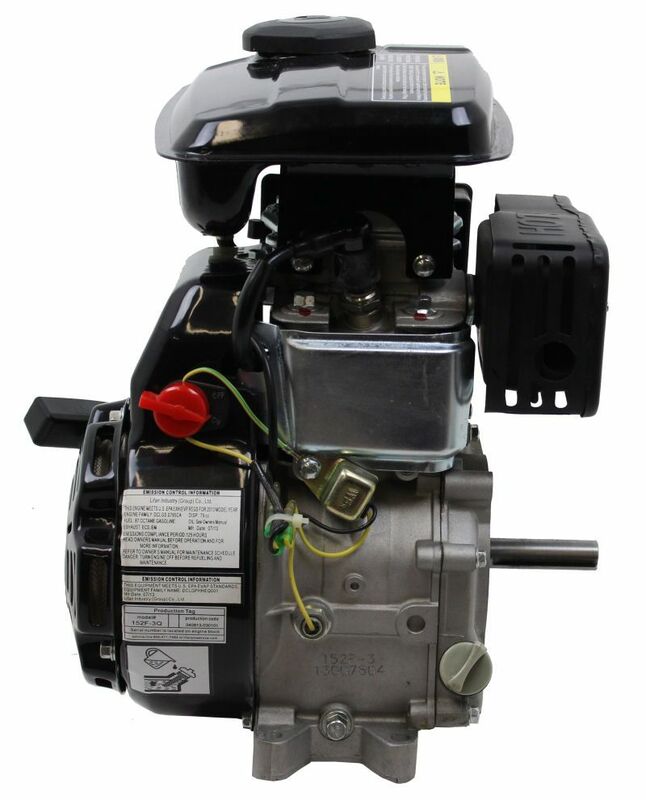 CARB Certified Models Available! 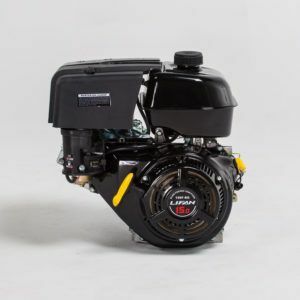 We fully support the LF152F with our Warranty Policy. NOTE: Product Specification and Owner’s Manual Subject to Change without Notification.